Lower yields in the garden or orchard farm or lifestyle block? 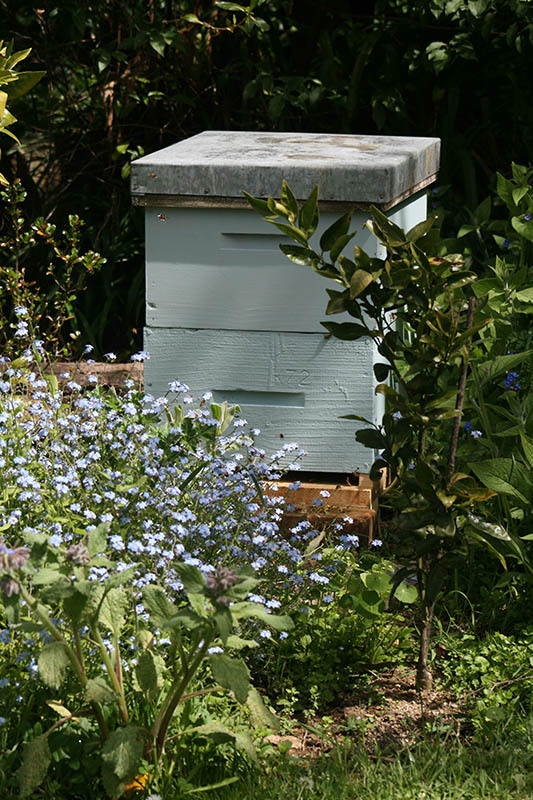 You lease a hive (full of busy bees) then sit back while we place it in a suitable spot and service it monthly. You receive increased garden produce from the pollination - and honey, after processing at the end of summer. Contact us if you have any questions or are ready to start this exciting adventure in your garden or lifestyle block.